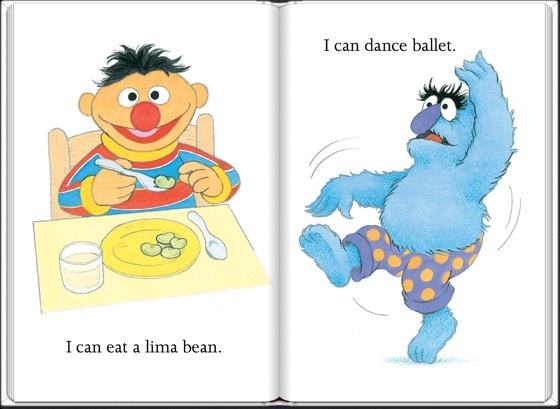 For toddlers, mastering new skills is just a part of growing up, but sometimes they may find new challenges trying. 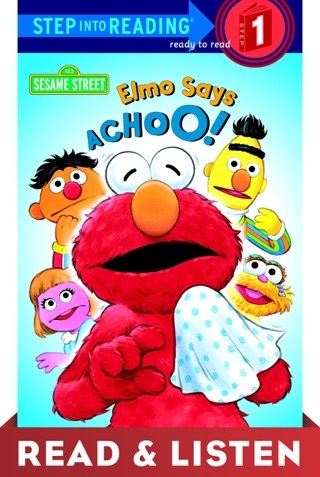 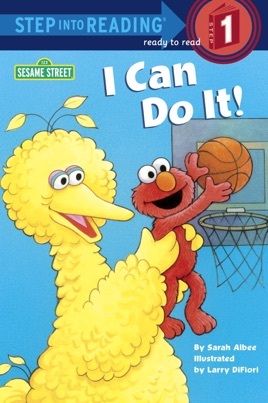 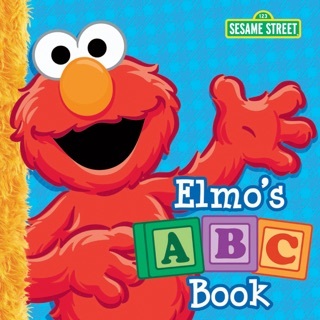 That's where Elmo, Big Bird, and their Sesame Street friends (including Grover, Zoe, Bert, Ernie, Rosita, and Telly) come in--to show toddlers that when you get stuck, it's OK to ask for a helping hand. 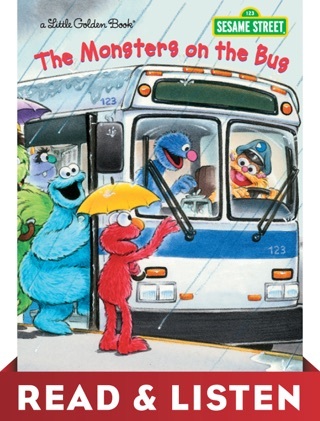 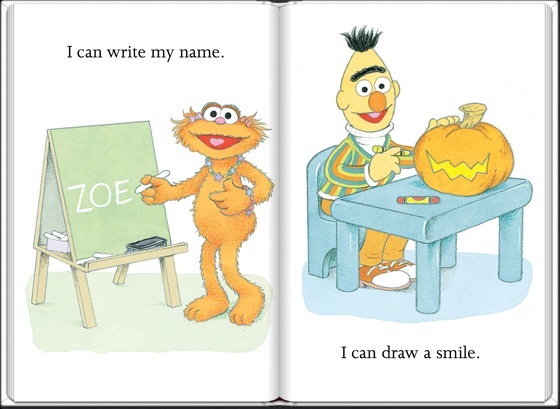 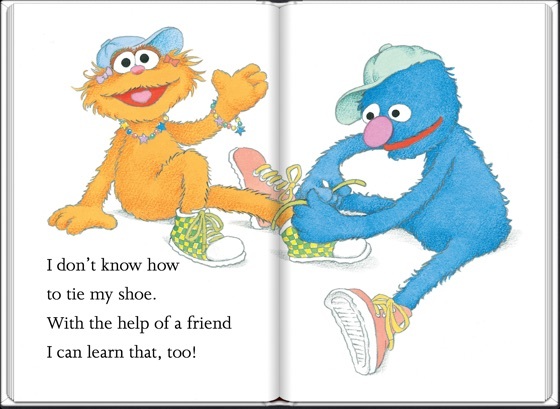 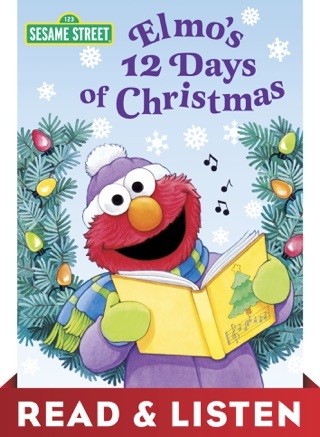 This Step 1 Step into Reading emphasizes core Sesame Street values of cooperation, friendship, and trying new things. 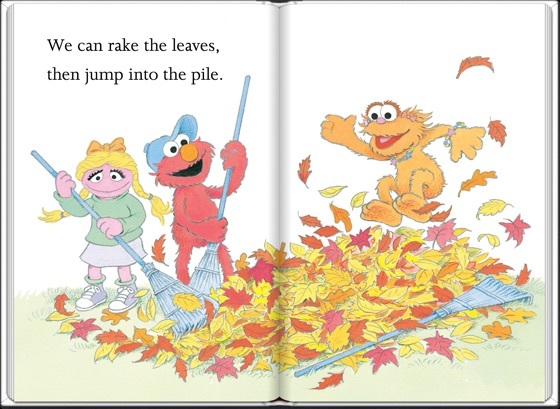 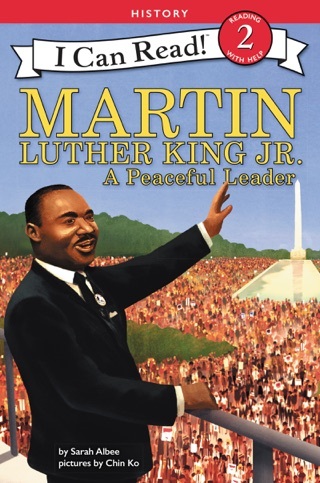 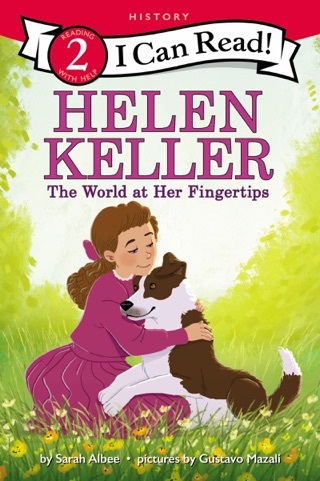 The short rhyming text will prove popular with toddlers just beginning to read on their own.